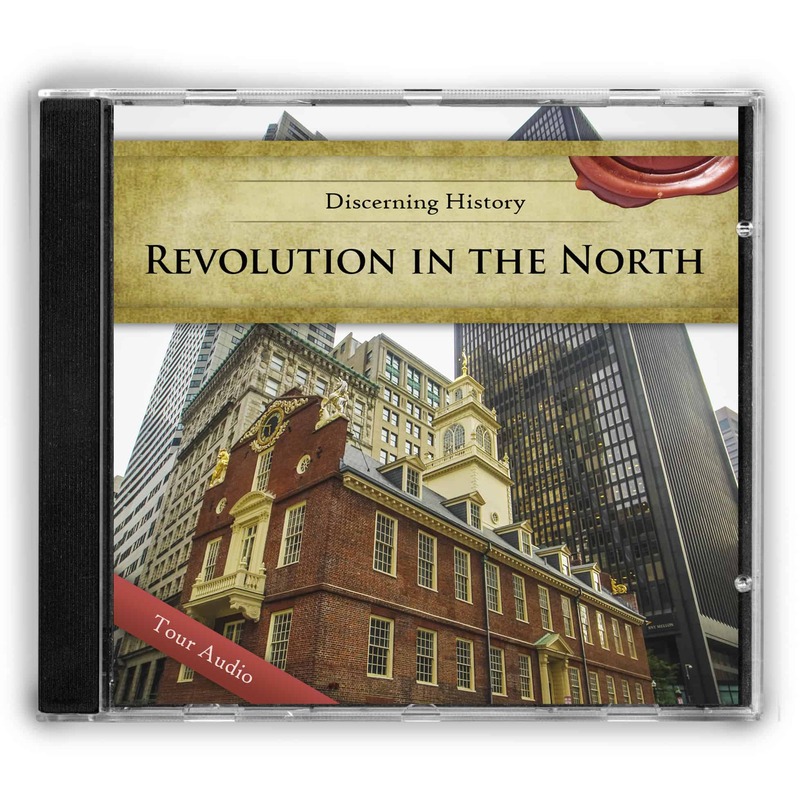 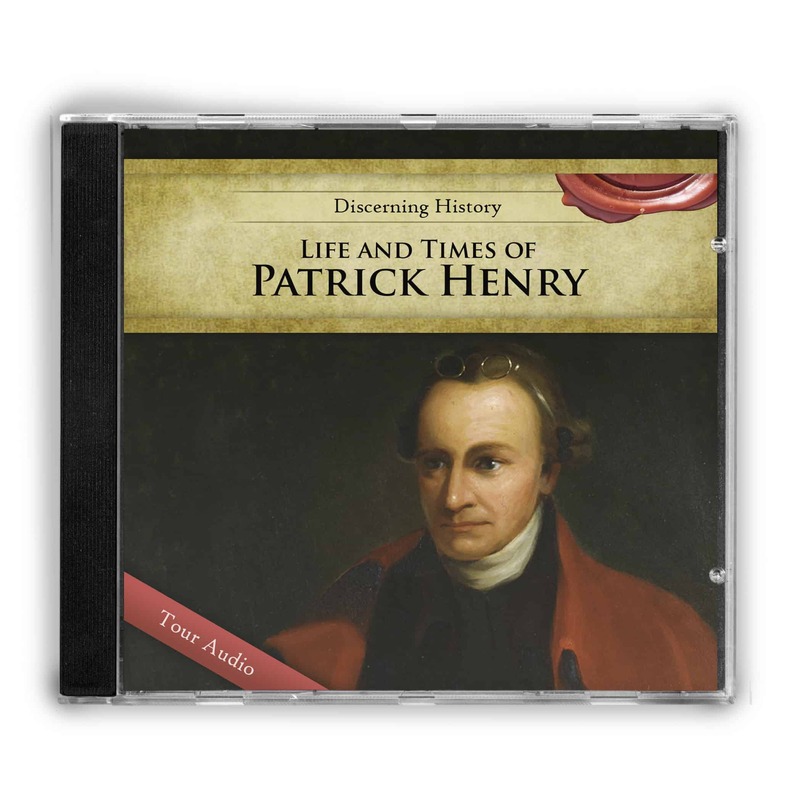 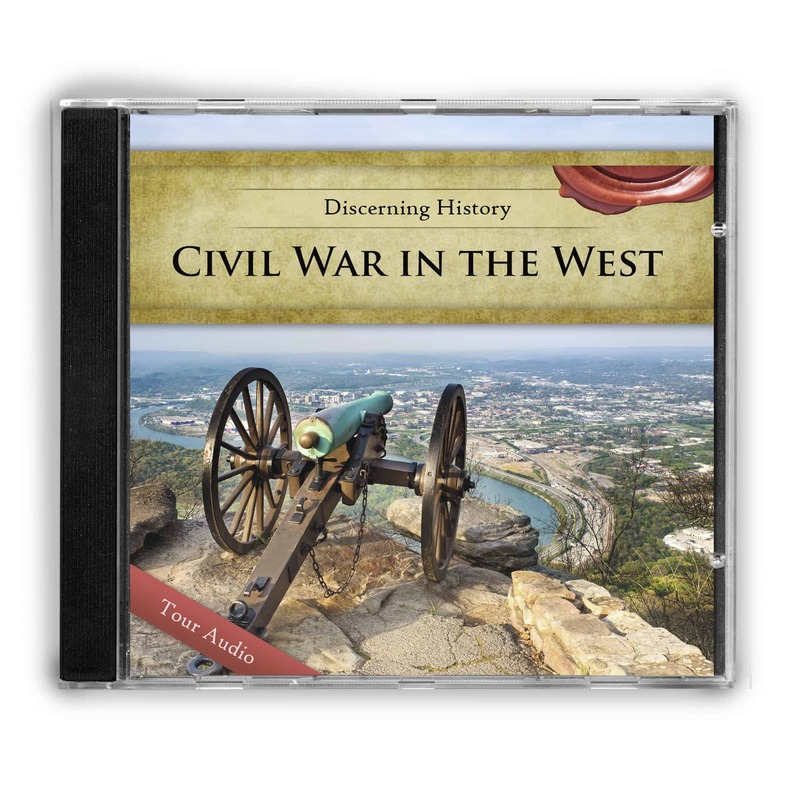 Over 9 hours of audio on an MP3 CD. 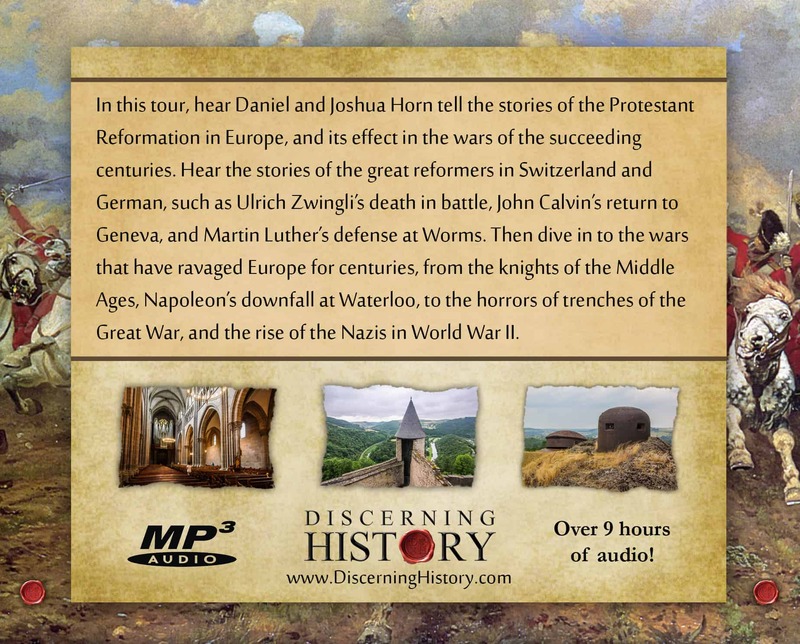 In this tour, hear Daniel and Joshua Horn tell the stories of the Protestant Reformation in Europe, and its effect in the wars of the succeeding centuries. 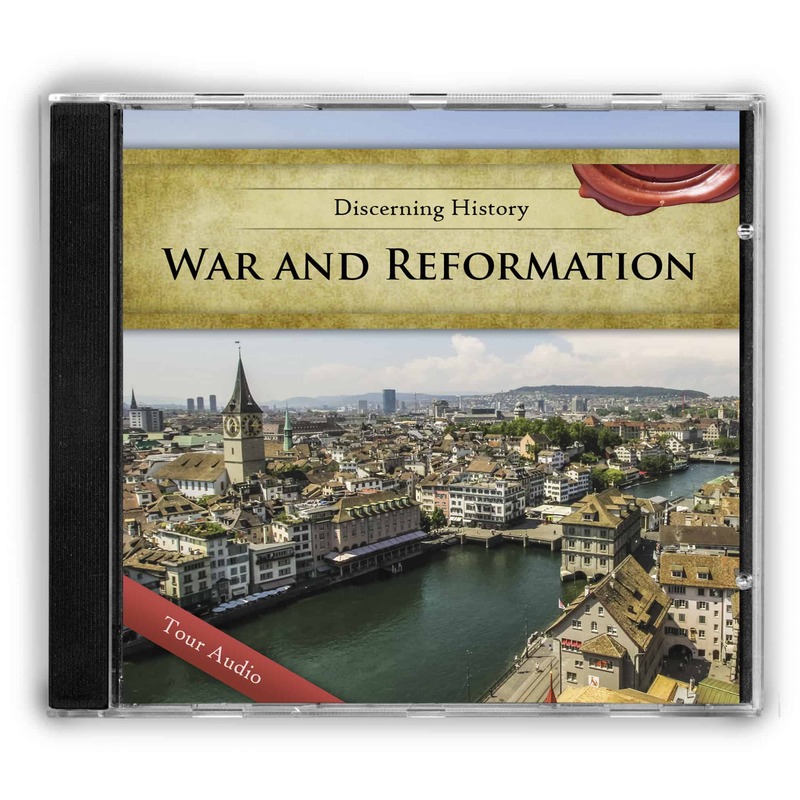 Hear the stories of the great reformers in Switzerland and Germany, such as Ulrich Zwingli’s death in battle, John Calvin’s return to Geneva, and Martin Luther’s defense at Worms. 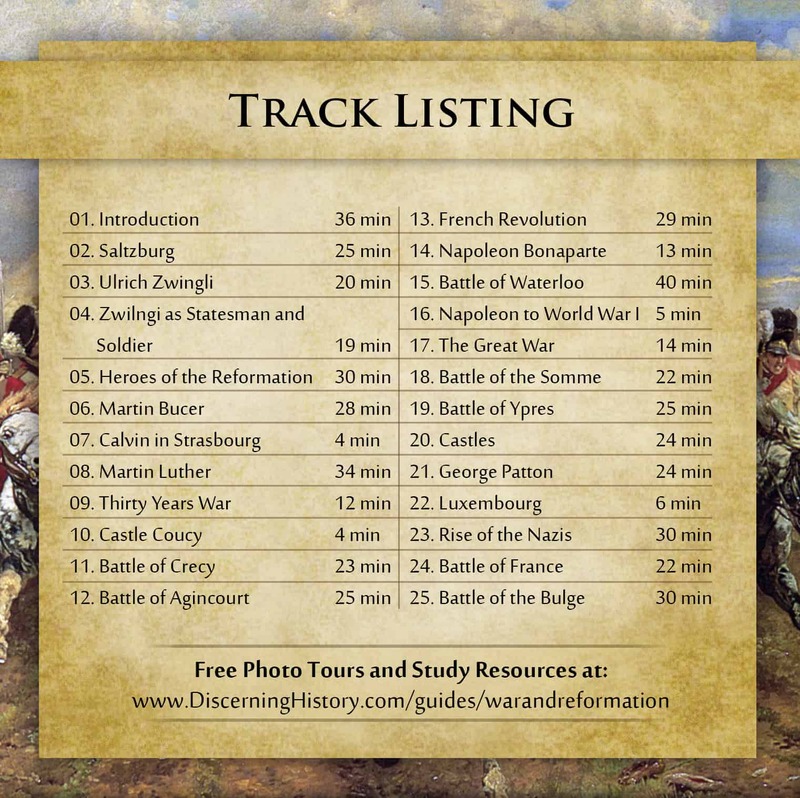 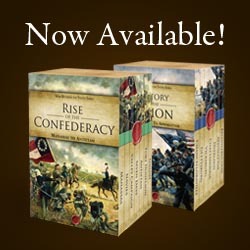 Then dive in to the wars that have ravaged Europe for centuries, from the knights of the Middle Ages, Napoleon’s downfall at Waterloo, to the horrors of trenches of the Great War, and the rise of the Nazis in World War II. 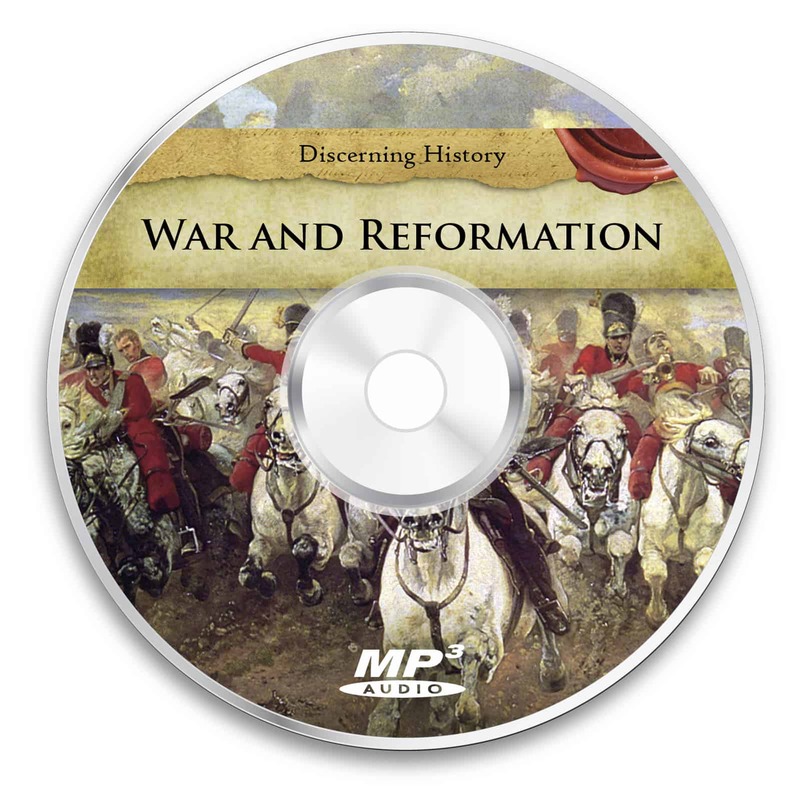 View the free study guide for this product!